(4) increasing demands from non-state actors for greater emphasis on human security. 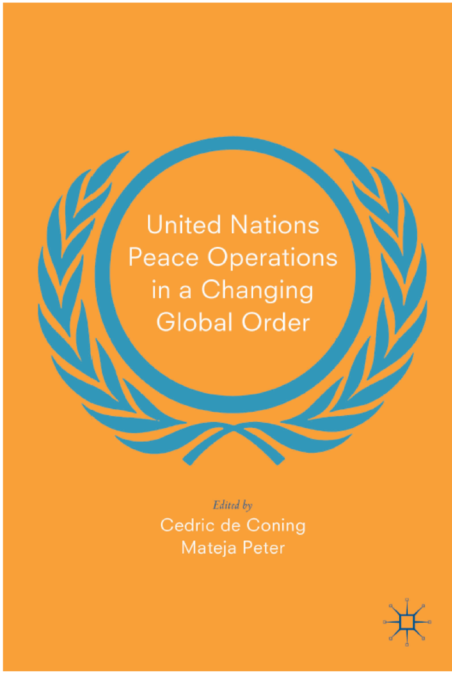 With the entry of new actors from the global South as important players in the peace arena, we are entering a more pragmatic era of UN peace operations. At the same time, the UN is facing a classic struggle between the promotion of liberal international norms and realist security concerns.